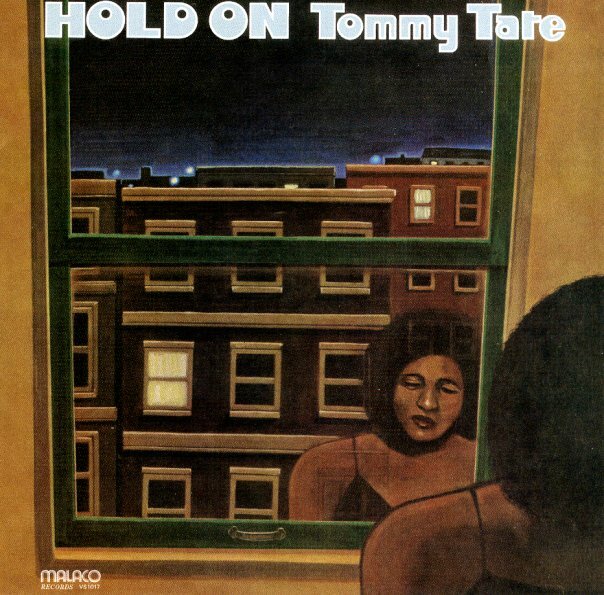 A real killer from Tommy Tate – perhaps the greatest record ever from this overlooked southern soul singer – and a real lost gem in the Malaco Records catalog! Tommy wrote most of the songs himself – and he turns out to be a hell of a writer, too – very much on a par with folks like George Jackson or Sam Dees on the scene at the time – and the production of the album is very laidback and open – allowing Tate's vocals to really grow, flow, and find their own sort of space – the kind of stripped-down deep soul session that was hardly being recorded at the time. The whole thing's great – a real feather in Tommy's cap, and the kind of record that could easily stand next to southern soul classics on Atlantic – and titles include "A Thousand Things To Say", "All A Part Of Growing Up", "Little Boy", "My Wife", "Friend Of Mine", "Do You Think There's A Chance",a nd "Hold On". © 1996-2019, Dusty Groove, Inc.